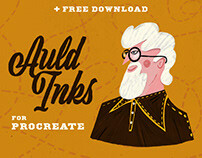 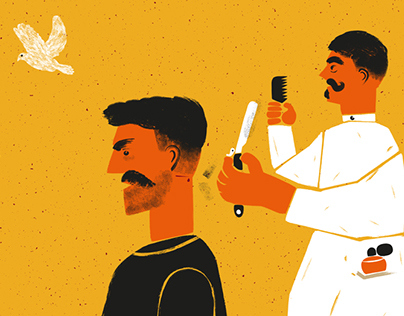 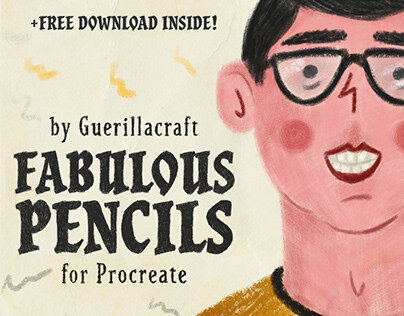 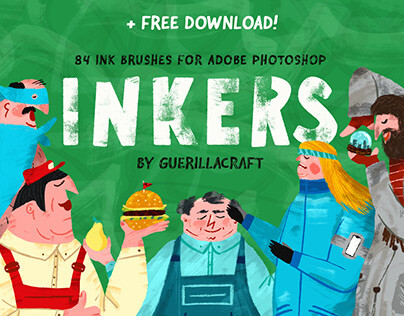 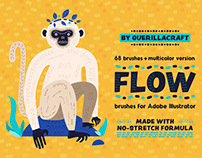 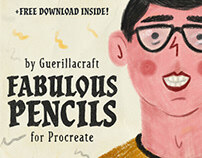 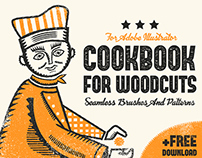 Another great textures, brushes and useful tools you can find here! 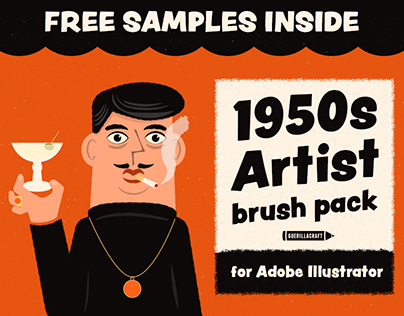 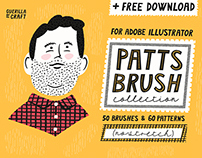 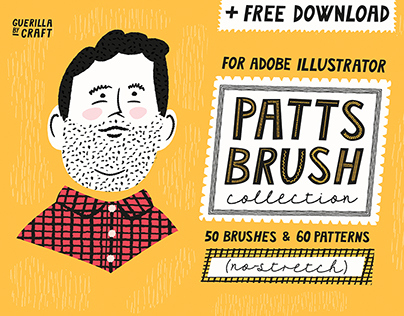 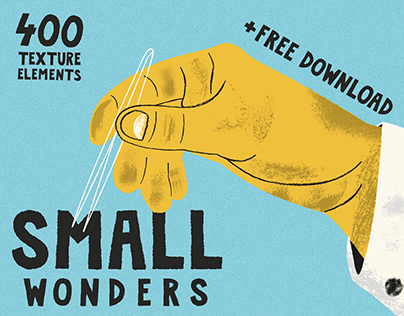 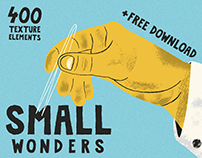 Patts Brush Collection + FREE DOWNLOAD! 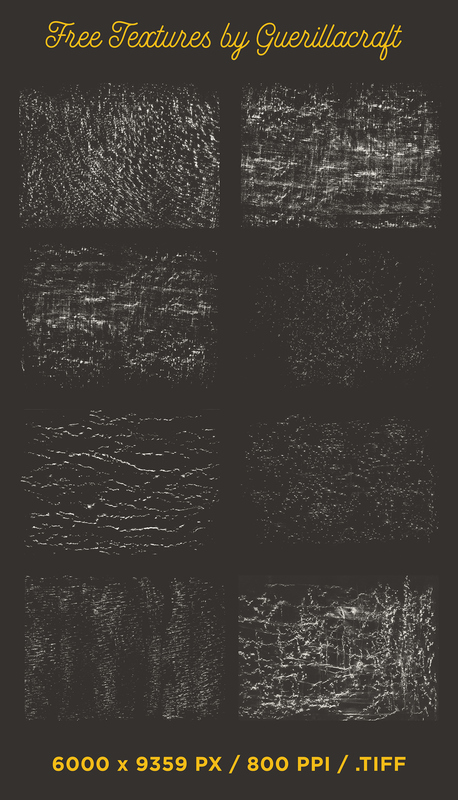 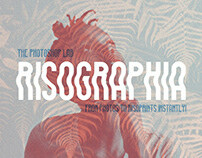 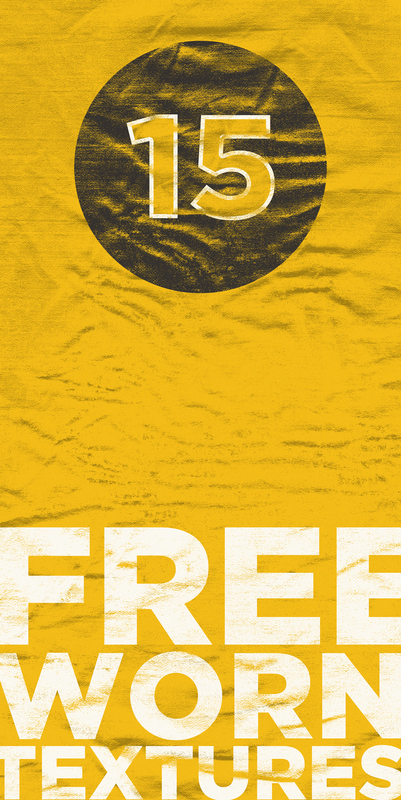 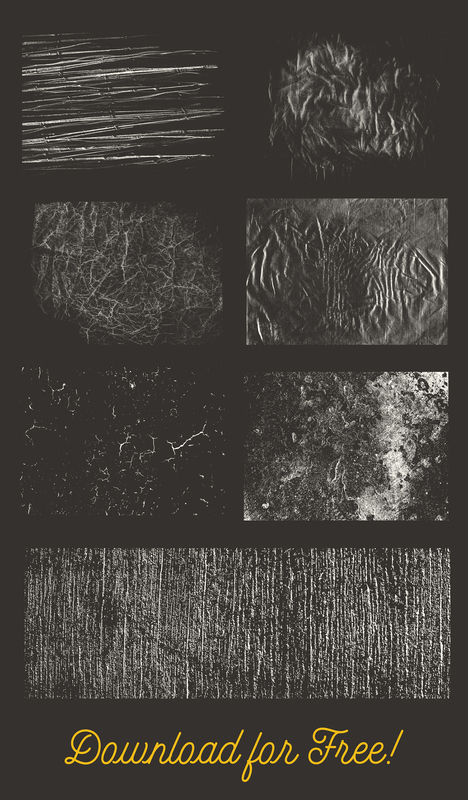 Free Worn textures in TIFF for Adobe Photoshop and Adobe Illustrator. 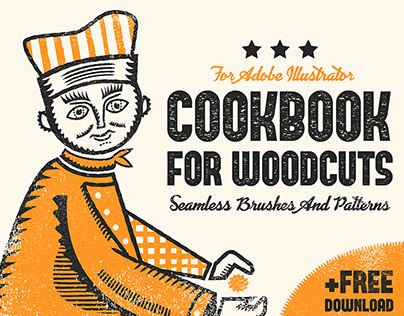 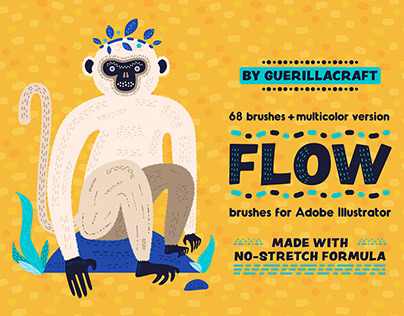 Great for distressing your graphic design and illustrations.